There is no greater joy that running your own show. You get to pick your own projects and call all the shots (well, with the client’s approval of course). From years of working in an agency environment, I was able to hone a keen understanding of what the client wanted. And, once you listen to the client, you can use your creative skills to create a mutually beneficial relationship based on trust and hard work. But if you are a young creative thinking of venturing out into the world of freelancing, where do you start? What do you need to pitch a client? How do you go about creating an estimate? 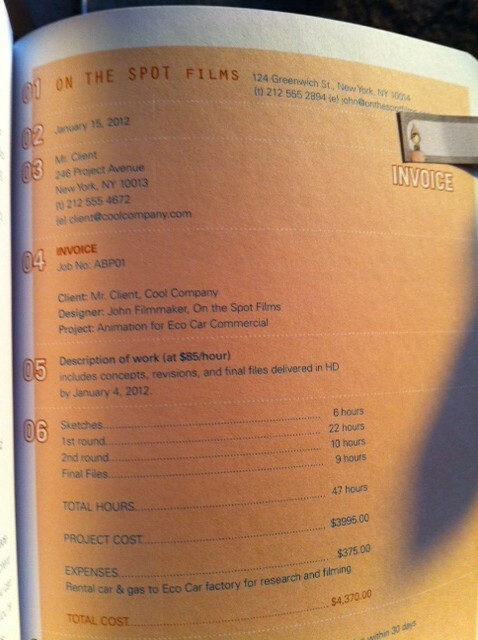 How do you invoice your clients? It can all be a bit daunting, but with the right steps you will be successful in laying the foundations of a great venture. I came across a book that I think is just the absolute guide to running a successful freelance business. It’s called Creative Inc. This handy guide is packed with real-life advice from freelance superstars who have excelled in their industries (and made mistakes you can avoid). Most creatives aren’t born with a calculator in their hands. They don’t love to crunch numbers, or have the innate ability to write up estimates. And why should they? They are creative after all. Their minds think up absurd designs and concepts and campaigns. By the way, here’s a good segue if you haven’t read Arlene Dickinson’s book All In, to decide whether you really want to do this (before you dive right in). So, here are a few things that Creative Inc. (the Book) by Meg Mateo Ilasco & Joy Deangdeelert Cho will teach you. 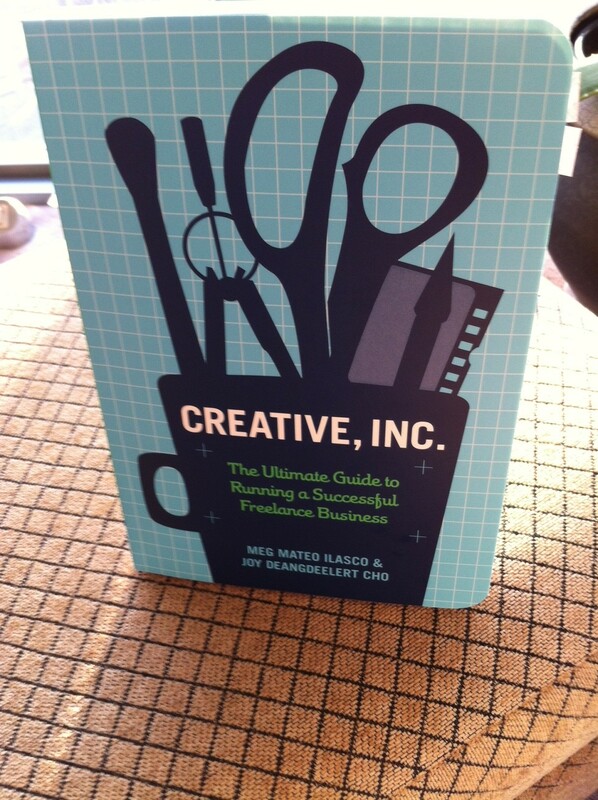 Creative Inc. is sort of a text book, except personally I think it’s handier and easy to reference. It may help you demystify your fears, but what it will help you get are solid building blocks to get you started in a world that can be very rewarding.